She does not even fit the form of a reluctant chanteuse. The 20-year old Krissy showed up in a casual wardrobe that was mall-ready. She initially looked like she was in the mood for a shopping spree but when she started tackling the acoustic guitar and whimpered lyrical gems which she herself penned, the small air conditioned room transformed into a confessional box sans the priest and the guilt. It was more of a safe, comforting place that Krissy took some of her listeners to that evening. She performed her first solo single "We Can't Be" which may not be a full departure from her previous musical tandem with her sibling, Ericka (of Krissy and Ericka fame), but the sound is truly hers. Her solo effort is aptly called Songs About You. It may refer to anybody's so-called almost-relationship or those who might have tried to work out a relationship with somebody but failed in the pursuit of something else. For the Music Business Management student of Meridian International (MINT), the album is a huge piece of her. There is truly more to Krissy Villongco than heartbreaking songs about love. As a matter of fact, her only cheerful mid-tempo ditty called Weekend With You is the banner track in the shortlist of eight songs in the CD which ends with the hunting piano rendition of "12:51," a previous single she had with her equally talented sister. During the interview, she even recalled having learned how to play the guitar from Ericka. Little did she know that the talent for playing such instrument would lead to expressing herself in songs which managed to save her sanity one too many times after each so-called almost-relationship. When asked who would she like to collaborate with songwriting-wise, she name-dropped local rapper and R&B sensation Quest without hesitation. She acknowledged how the latter was able to enlighten her in one of her emotional bouts with having a writer's block in one music camp she participated in. She was distraught on so many levels that she couldn't even express herself in a song. Surprisingly, the advice she got did not even evoke action. She was merely encouraged to immerse in the break she was having as she would need to be refreshed by God enough to come out of the "labryinth that most of her almost-guys called fun." That phrase, by the way, is from the track "The Game" which wreaks of lyrical and melodic poison, a fitting tribute to the actual emotion she felt when she wrote it during a necessary breakdown. She ended the interview claiming that music heals her. It's her passion which is why she's where she is now -- her own place in the world. She was merely encouraged to immerse in the break she was having as she would need to be refreshed by God enough to come out of the "labryinth that most of her almost-guys called fun." 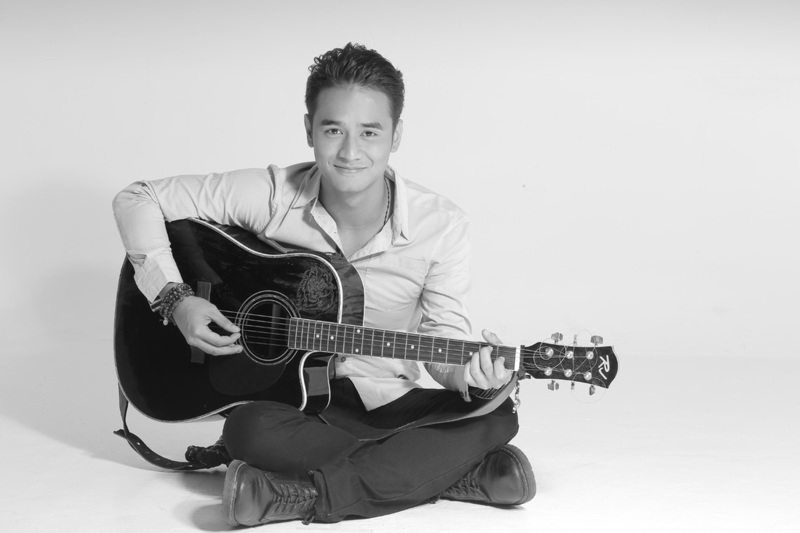 After a year-long of absence from the entertainment scene, JM DE GUZMAN is back! JM de Guzman has gone through some personal matters that drove him away and took a year off from show business. 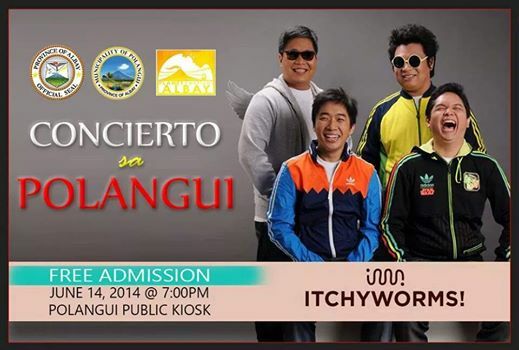 He was last seen on TV in his own teleserye, entitled, “Angelito: Ang Bagong Yugto” almost two years ago. Now, the once considered “Prince Of Drama” is back on track with his latest single, “Have I Told You Lately” (an original by Rod Stewart). This is the third single from his second album, “Tensionado”. 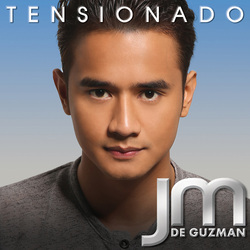 Released under IVORY Music & Video, “Tensionado” is a collection of JM De Guzman’s renditions of his favorite songs featuring “Akin Ka Na Lang” by Itchyworms, “Lost In Space” by Lighthouse Family , “Don’t Give Up On Us” by David Soul and “Tensionado” by Soapdish. In addition, you surely wouldn’t want to let go of JM’s collaboration with Acoustic Diva, Suy, in their version of special track, “Terrified”. JM De Guzman gets personal and bares it all as he includes two of his original compositions in this album. “Warrior” is an acoustic ballad about searching for one’s self in this endless journey we call love. On the other hand, JM sings about unrequited love in “Stupidest”. JM De Guzman will soon be doing again “Tensionado” album mall tour. His latest single, “Have I Told You Lately” has began to capture the attention of the radio listeners as it is now included in the playlists of some radio stations. It is indeed the indications that JM De Guzman is now ready for his comeback in the showbiz world, especially in the music scene! “Tensionado” under Ivory Music & Video is available in music stores nationwide for only P250.00! Also available for download on iTunes & Spinnr.ph and via streaming on Spotify & Deezer! After the success of their first 2 singles from their album “Monodramatic”, Silent Sanctuary returns to their roots of bittersweet melodies with the release of their new single “Sa’Yo”. The 4-minute song, according to songwriter Sarkie Sarangay, was inspired by a friend’s story of being uncertain in this thing called love. It has two versions in the album, the full band and the orchestral version. Why did you choose this track as the second single? What’s the concept behind the music video? Tell us more about the video. How was the shoot? Silent Sanctuary’s “MONODRAMATIC” is now available in music stores nationwide! 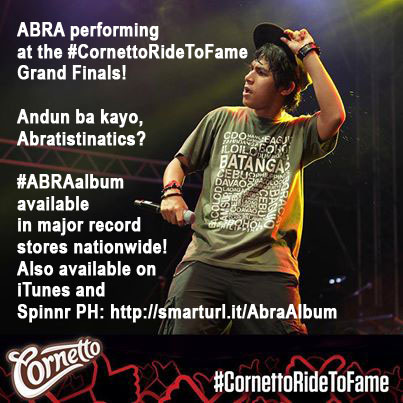 Also available for download on iTunes and SPINNR.PH! What is Lokal Music Philippines? Lokal Music is your off-center online music resource for Original Pilipino Music (OPM). 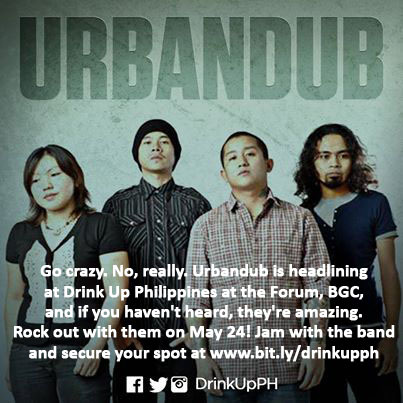 We love local music enough for it to flourish where it should be -- in the Philippines first then abroad. Contact Us.